Microsoft is now offering 30GB of free cloud storage to mobile users, which includes iOS, Android, Windows and Windows Phone devices, with just a small catch. 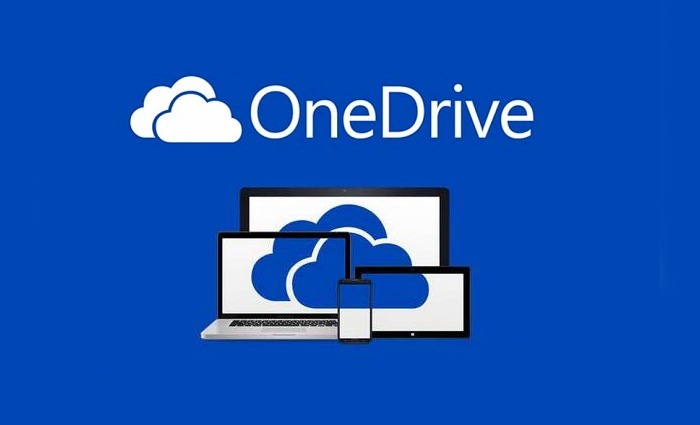 Tonight, we are pleased to announce that we are doubling the amount of free storage you get with OneDrive. While it might seem strange to announce new features on a Friday evening, we’ve been listening to the commentary about storage on the new iPhones released today and we wanted to get you more storage right away. We think you’ll appreciate having more free storage while setting up your iPhone 6 or upgrading to iOS 8. It’s a limited time offer, so act fast and download OneDrive for iOS. There’s no word on how long the promotion is, but Microsoft mentioned in their blog post that it’s for a limited time. Limited? Well, we don’t know, but if you’re a regular OneDrive user, it’s not a bad deal.